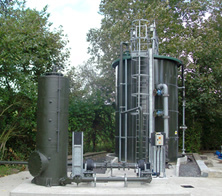 Welcome to ERG (Air Pollution Control) Ltd, a leading supplier of air pollution control (APC) systems and services. We are a company with a successful track record of 40 years and over 700 systems installed worldwide. 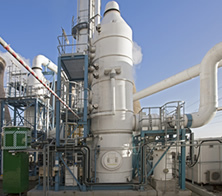 ERG is a highly reputable and respected company, thanks to our history of providing effective air pollution control and odour control solutions to our clients, as well as our presence in the UK and abroad. We are based in Horsham, near Gatwick airport, with satellite offices around the UK, branch offices in the Middle East, Russia and a global network of V-tex® technology licensees. 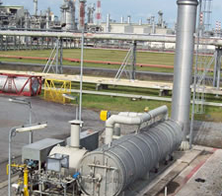 If you require solutions for your industrial gas cleaning or odour control challenges, ERG is the company to contact. For more information email us info@ergapc.co.uk or alternatively call +44 (0) 1403 221000.